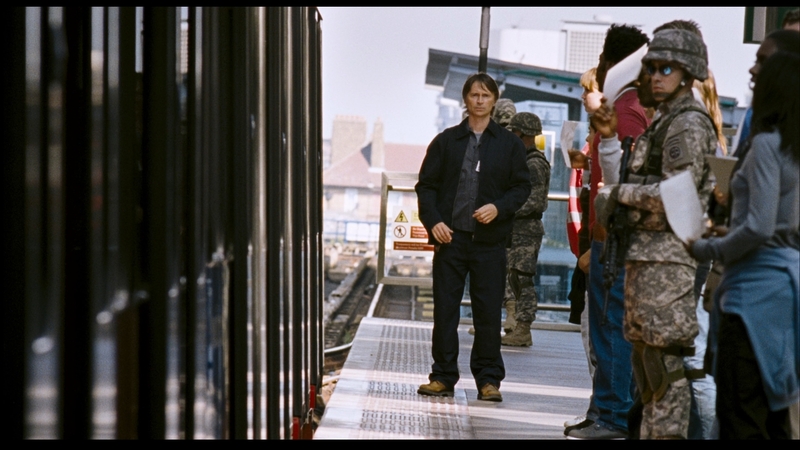 Don’s (Robert Carlyle) costume from Juan Carlos Fresnadillo’s 2007 horror sequel 28 Weeks Later. Six months have passed since the Rage virus wiped out much of the UK population. 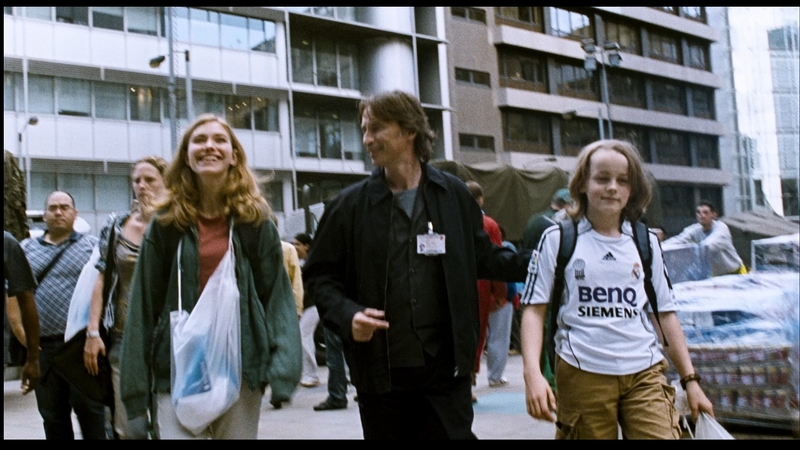 As refugees return to the desolate city of London, father Don (Robert Carlyle) is reunited with his children Tammy (Imogen Poots) and Andy (Mackintosh Muggleton). But when Don’s lost wife Alice (Catherine McCormack) – a carrier of the Rage virus – is found, a new outbreak brings the city to its knees. 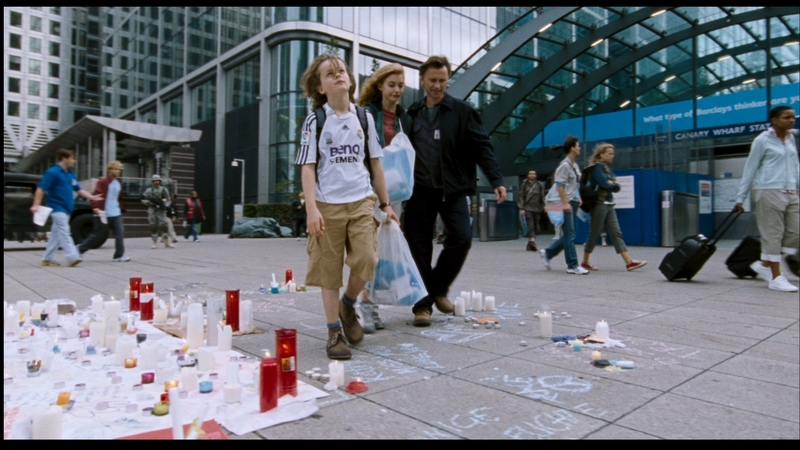 This costume is worn by Don (Carlyle) when he is reunited with his children in London and several other scenes in the film. It consists of a navy blue jacket, a dark grey shirt, a long-sleeve grey t-shirt and a pair of dark blue trousers. All four items are labelled with the actor’s name. The trousers are size 32 waist and 31 length. They have a label showing the brand ‘Redhawk Dickies,’ and feature several zip pockets on the front, back and legs. The bomber style jacket zips up and features a Burberry style lining and pockets on the inside and outside. The label shows that it is from Marks & Spencer. 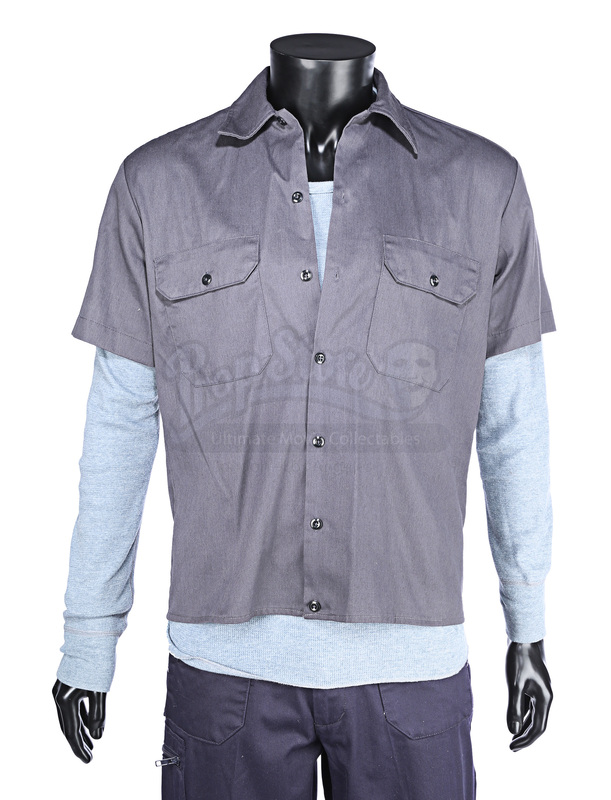 The dark grey shirt is short-sleeved and is made by the brand ‘Dickies.’ It is a size small. 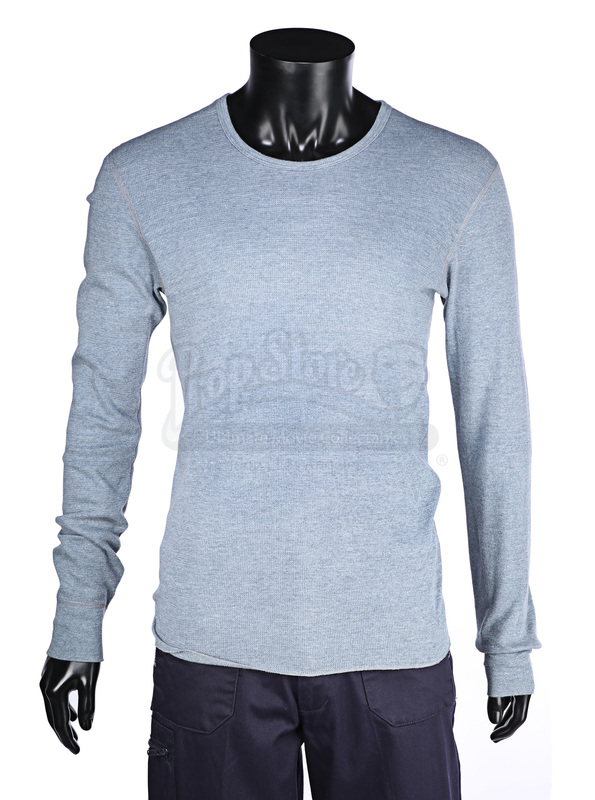 Finally, the long-sleeve t-shirt is ribbed and fitted and made by the brand American Apparel. It is labelled as a size medium. All four pieces are in very good production-used condition.